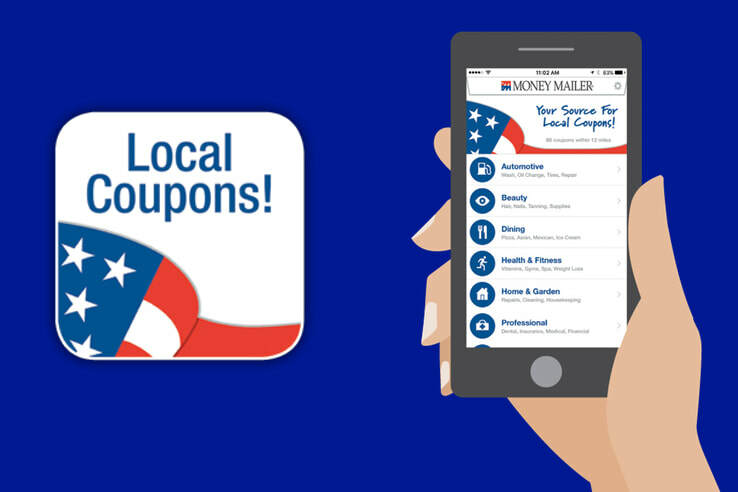 Get local offers from Money Mailer nationally, and share with your friends. 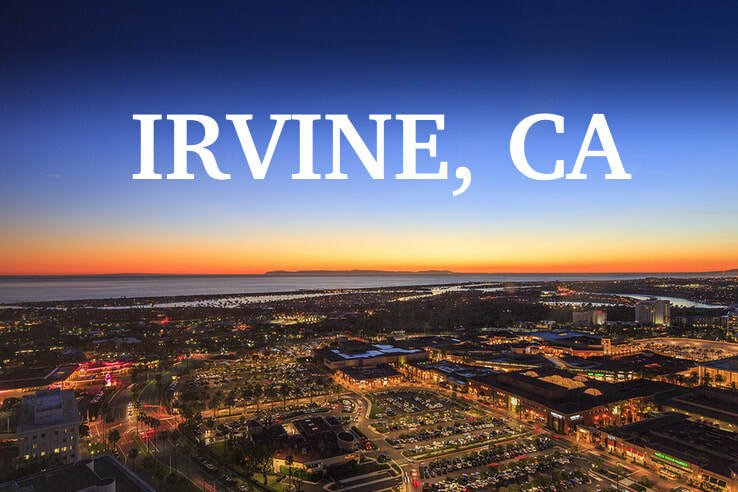 Money Mailer Irvine has been serving the OC and the US for over 30 years. “This is our third year with Money Mailer. At the beginning, we started with 10 zones and had call tracking so we could measure the calls generated. We have been more than pleased with the overall results. This year, we ran 42 zones and added San Diego to our mix. We are very pleased with the quality of calls and the orders it is generating. Basically, it works!